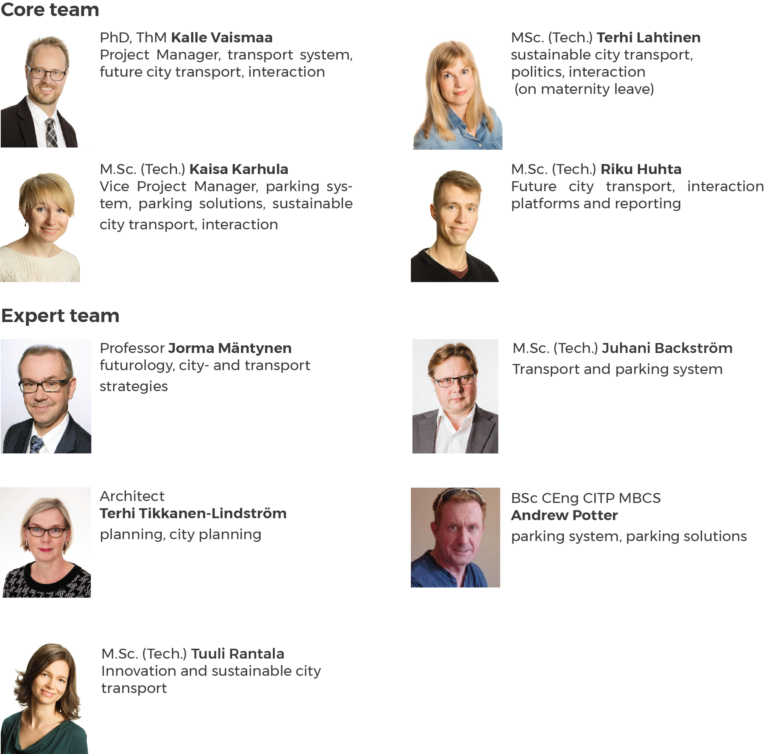 Parking 2.0 is a project commissioned by six Finnish cities (Hyvinkää, Jyväskylä, Lahti, Lappeenranta, Tampere and Turku), Finnish Transport Agency, Association of Finnish local and regional Authorities and Ministry of Environment. The best principles of parking are gathered from European Case cities. The purpose of the study is to clarify parking’s role in comprehensive city development. Planning parking is not just transport planning but it has something to do with extensive environmental and cityscape challenges. Apart from these subjects, the means to convince politicians and decision makers about parking’s big influence on city structure, liveliness and vitality are brought up in the study. In recent years, many Finnish cities have been creating parking strategies and new norms to guide the planning of parking. Setting goals and executing measures have been balancing between sustainable transport system, dense building, reachability of city centers and residential areas and the needs of economic life. Means to guide parking are always sensitive to create resistance. Bringing long-term goals to practice is challenging and the effects of the measures are not easily evaluated. Parking system is an integral part of a sustainable transport system. The mean to travel is often chosen at home so the placement of car and bicycle parking and public transport stops has an impact on the chosen modal mode. The car trips to the city center can be reduced with a well-planned park and ride system, and the time it takes to look for a parking spot –that also creates more traffic– can be reduced with a reachable parking system and design. Designing a parking system is no easy task. Densening city structure, reforming norms, demands of different parties, funding models, winter and many other factors continuously create challenges to be solved by planners and decision makers. Clarify the role of different parties’ in parking planning and governing. In what kind of a future do we make parking solutions today? How are existing problems in organizing parking solved in European forerunner cities? 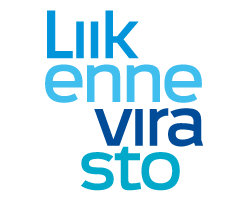 First the needs of the Finnish cities are mapped on the basis of which the European case cities are chosen. 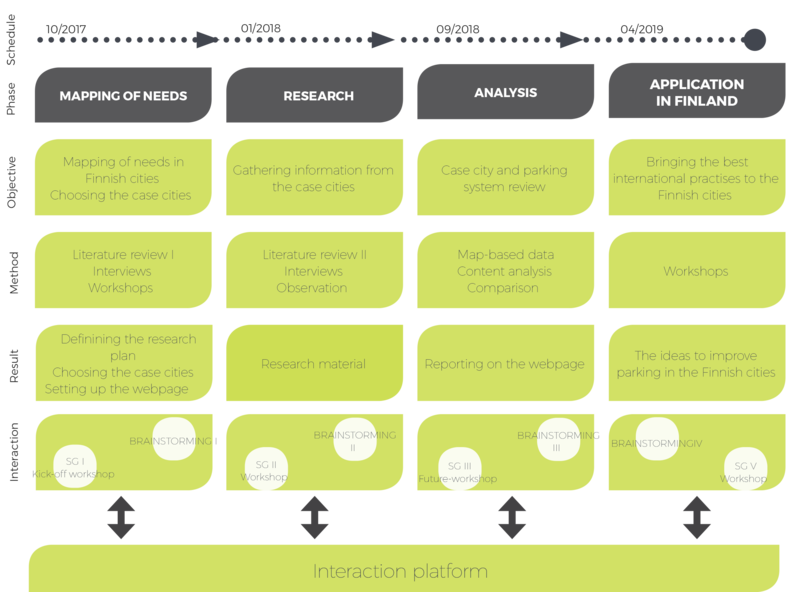 In the research phase information is gathered from the case cities by interviews, existing material and observation. The focus is to evaluate the case cities' parking systems and comparing these with each other. The illustrative and quality results are gathered to this website with state-of-the art visuals. The best European principles of parking are applied to Finnish cities. Vaismaa, K., Karhula, K., Huhta, R., Lahtinen, T. & Jaakola, H. (2019). Parking 2.0. WSP Finland Oy.